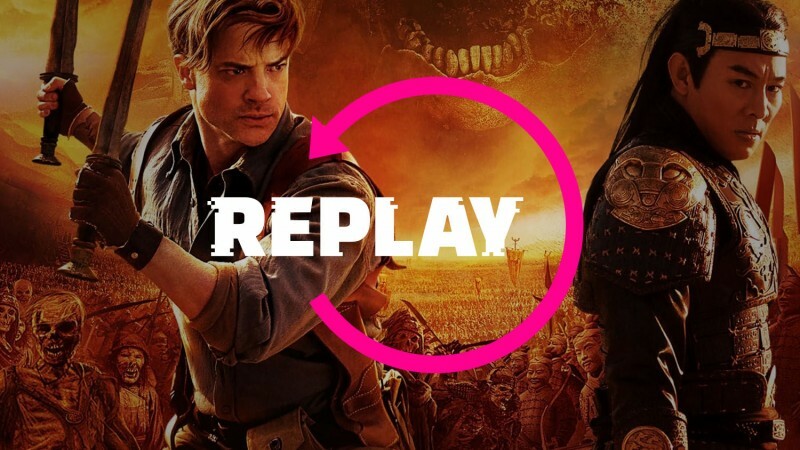 In today’s Replay, we celebrate the 10-year anniversary of one of the PlayStation 2’s most interesting releases. Eh, never mind. We’re playing one of those Mummy games. The Mummy: Tomb of the Dragon Emperor features a father-and-son duo, and creepy tomb raiding in uncharted locations. Watch as Reiner takes full advantage of the main characters’ bullet-sponge physiques and solves puzzles using his curiously disembodied hands as Ben Reeves and I offer kind words of support. It’s a weird one, folks. It gets weirder in the second segment, with a look at something that’s just in time for Red Dead Redemption II. Well, it’ll make you want to play Rockstar’s game more, probably. Sorry!